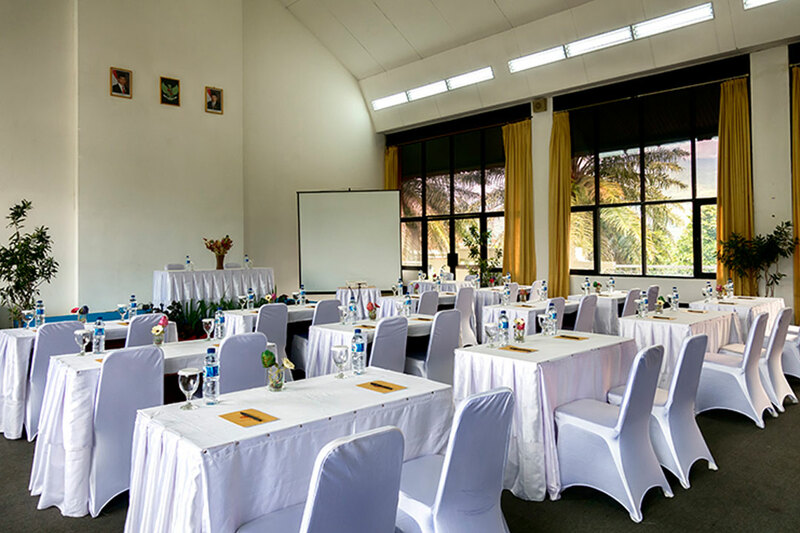 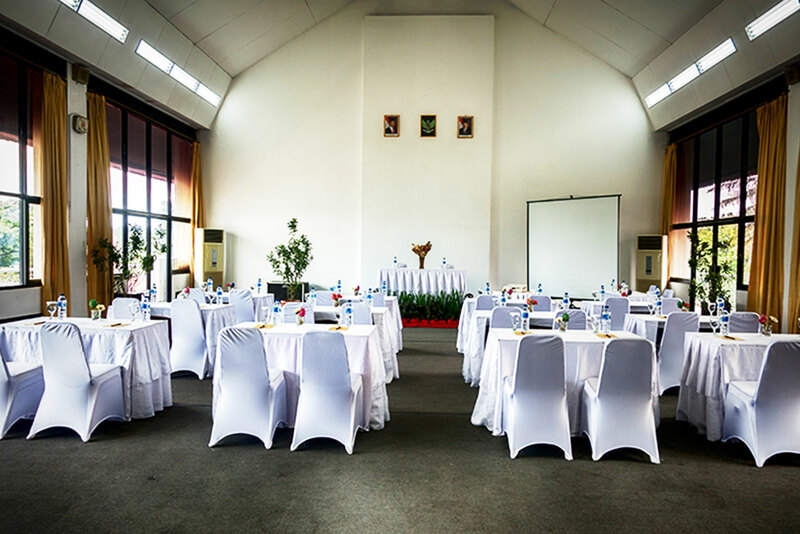 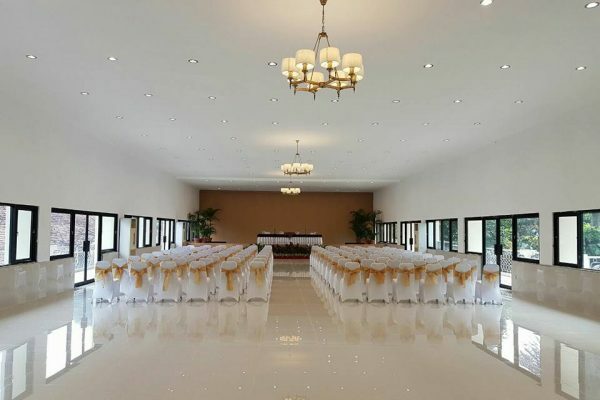 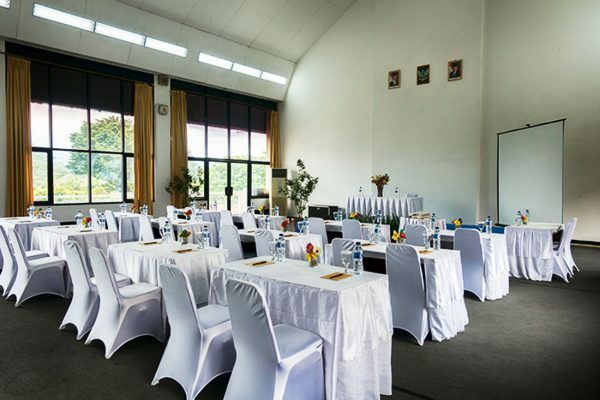 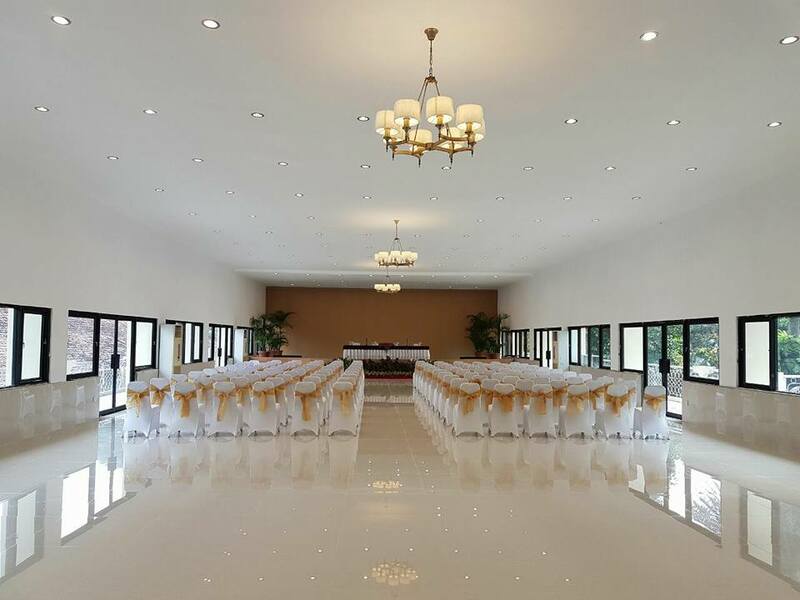 We have 44 meeting rooms and a Convention Hall that can accommodate up to 1,500 people in organizing your events, such as; business meetings, religous events, seminars, conferences, and weddings. 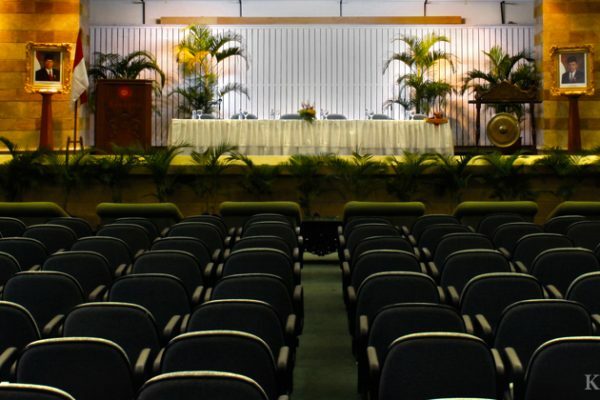 We provide other audio visual and technical equipment to support your activities. 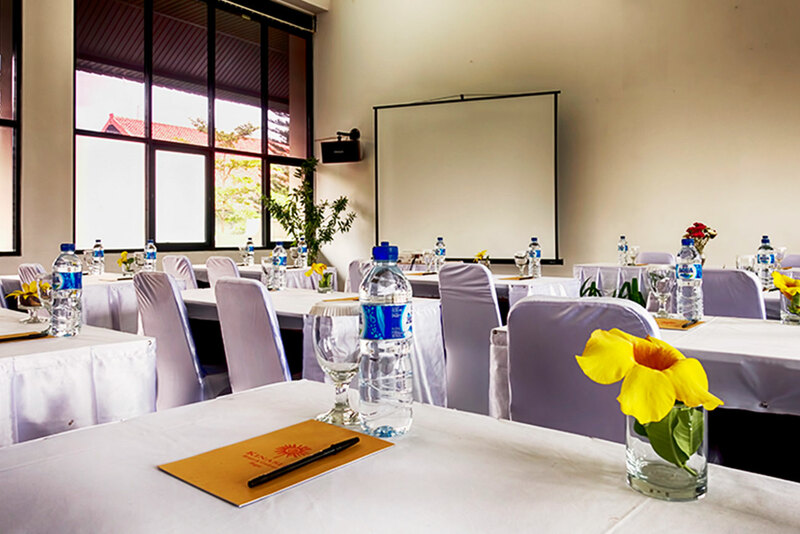 Our staff is always ready to help you. 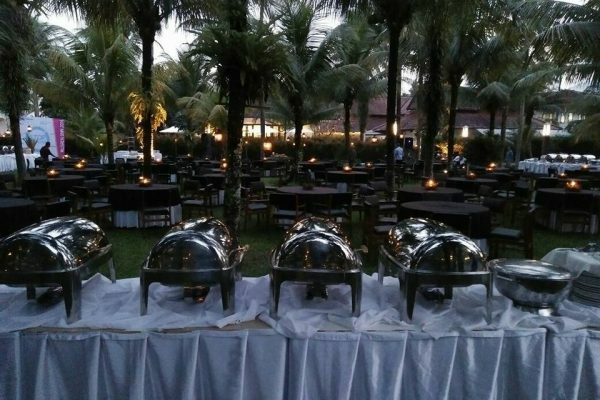 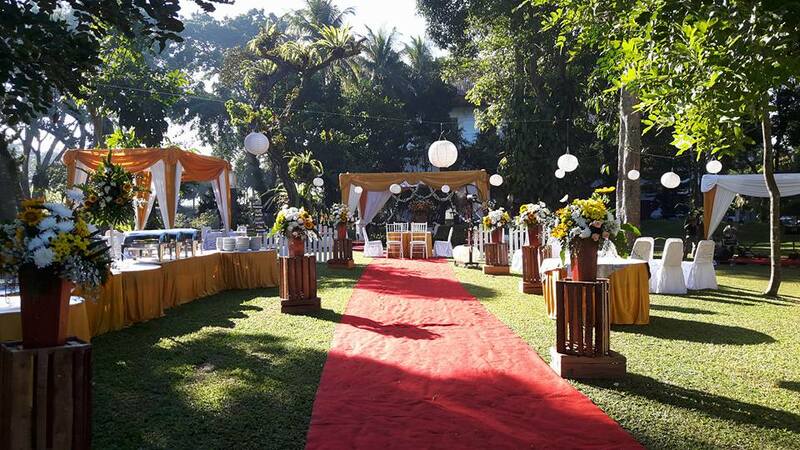 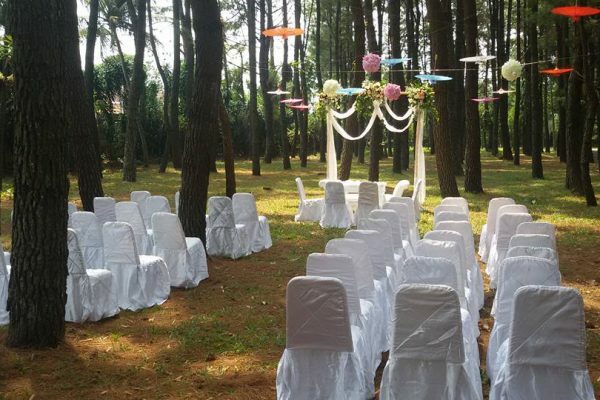 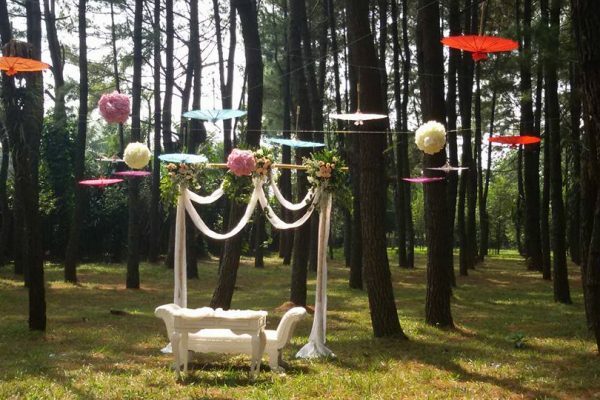 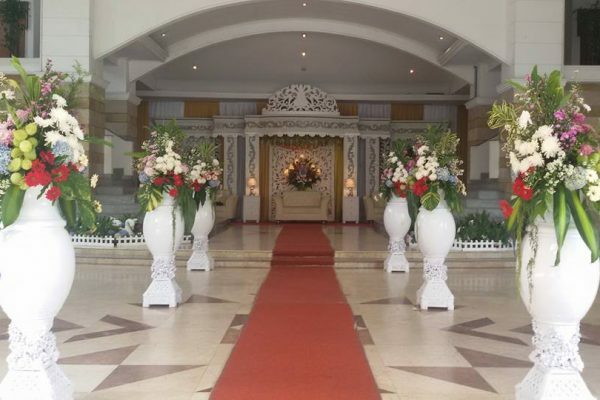 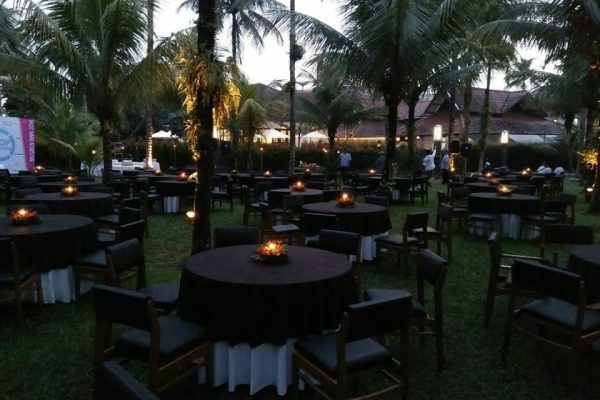 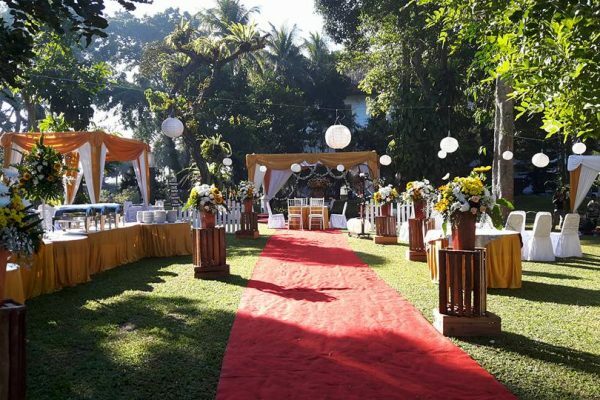 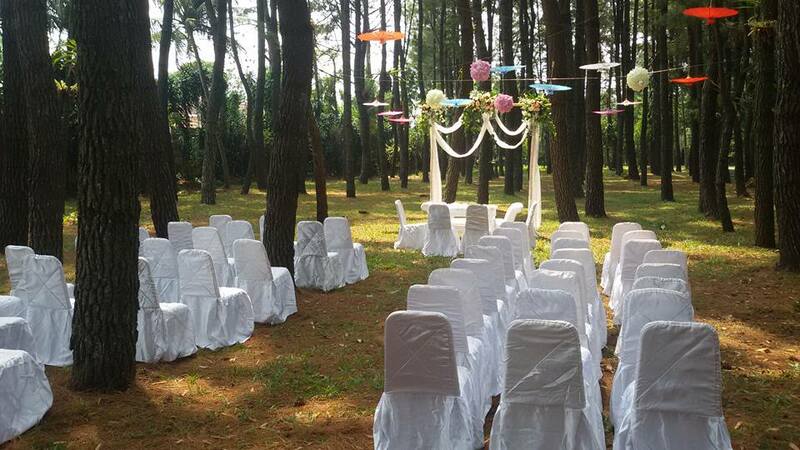 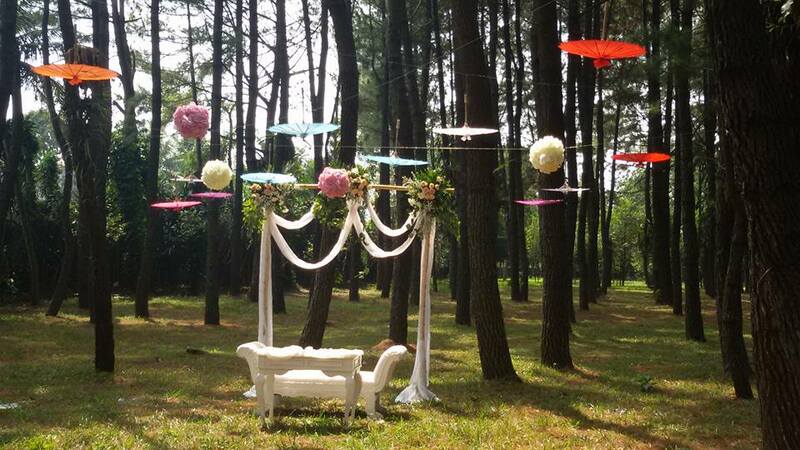 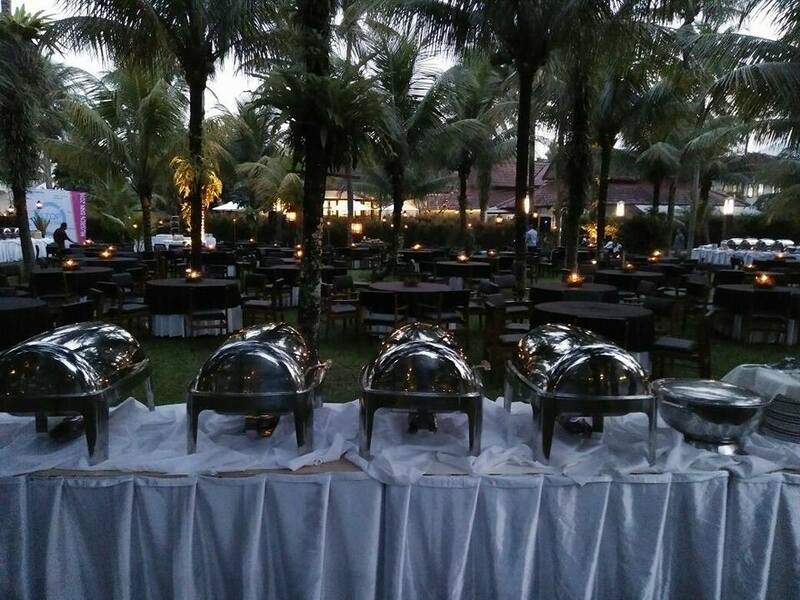 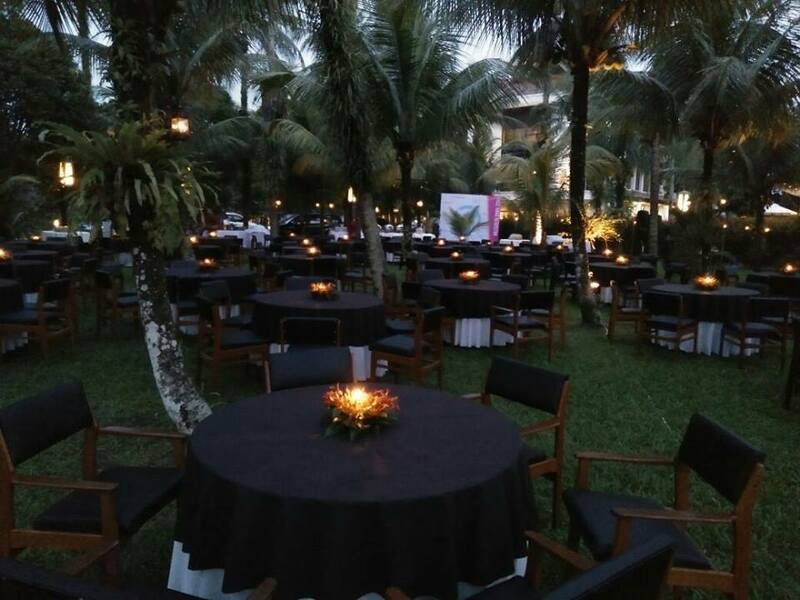 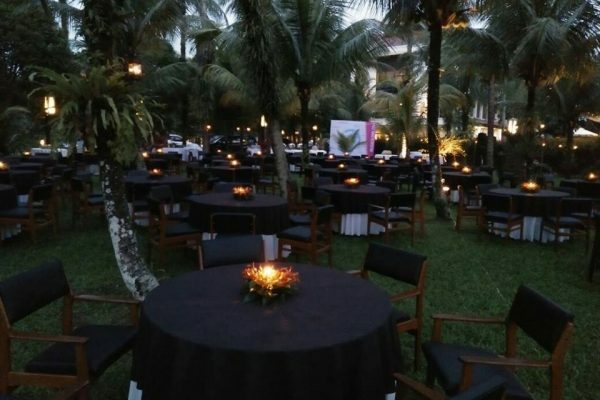 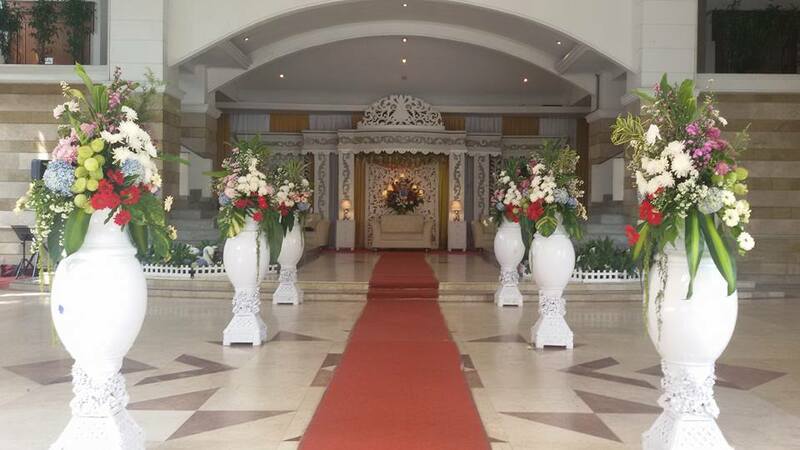 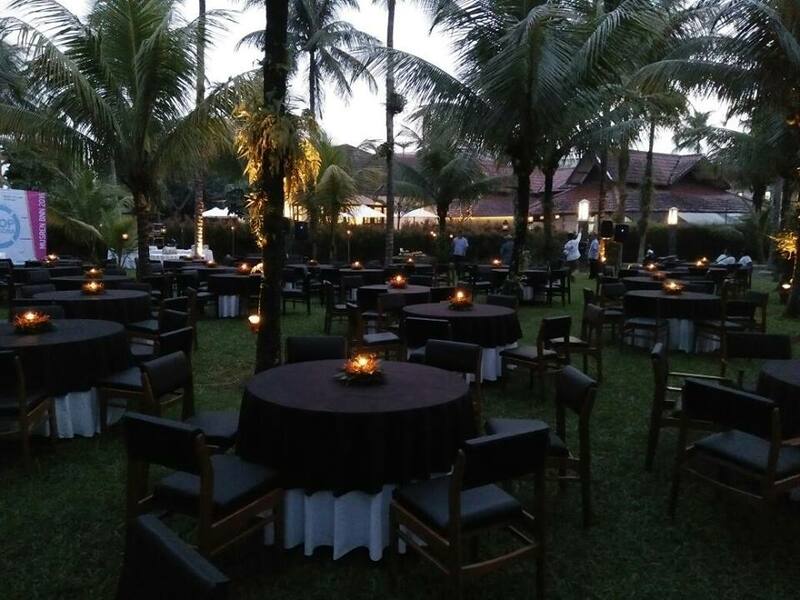 Trust us for your special occasion, and we will provide the best service for the success of the event.